Dr. Guriq Basi is an industry leader in antibody engineering and molecular biology. Dr. Basi has held several executive positions (CSO & CTO) at companies like Elan Pharmaceuticals, Circuit Therapeutics, and Sarepta Therapeutics. 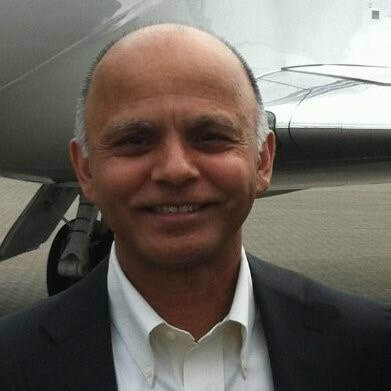 In addition, Dr. Basi is the Principal of Consulting firm GSBio, advising several mid-large biotech companies. As an adviser to Celltheon, Dr. Basi has advised Celltheon on establishing the Celltheon SMART™ Platform.